Dr. Andres de Cardenas and his staff of caring, concerned professionals want you to know when you walk into their office you’re valued as a patient. 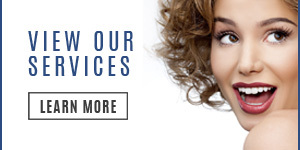 That’s why Dr. de Cardenas also wants you to know you do have options when it comes to improving your teeth and smile. 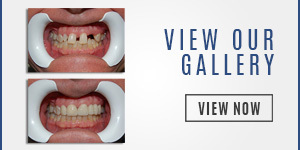 One of your dental options is the All-on-4 in Pinecrest treatment concept. You can contact us using our convenient email form and we’ll get right back to you, or simply call us at (305) 251.3334. 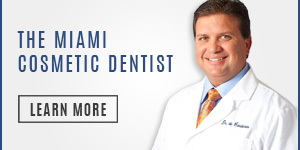 Talk to Dr. Andy de Cardenas about the all-on-4 in Pinecrest dental treatment and experience the difference between being treated like a patient, and being a treated as a part of the family.